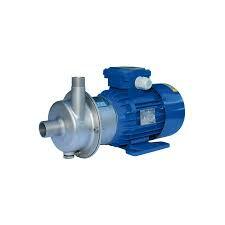 These pumps are available mainly in self-priming centrifugal operation, in synthetic or marine bronze version, more rarely in stainless steel for clear or chlorinated waters. They perform various functions in swimming pools, such as recovery of overflows, filtration, counter-current swimming, etc. Its motorization is in single or three-phase. Swimming pool and aquarium applications.